Is House of Cards on Netflix Portugal? 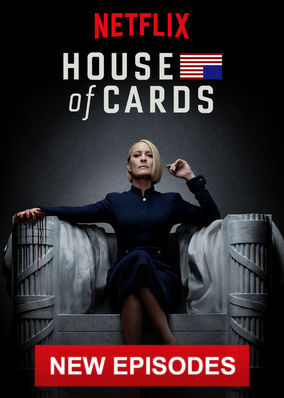 With Frank out of the picture, Claire Underwood steps fully into her own as the first woman president, but faces formidable threats to her legacy. She's got the power, and she's forging her own path. But ruthless enemies will stop at nothing to sabotage her reign.